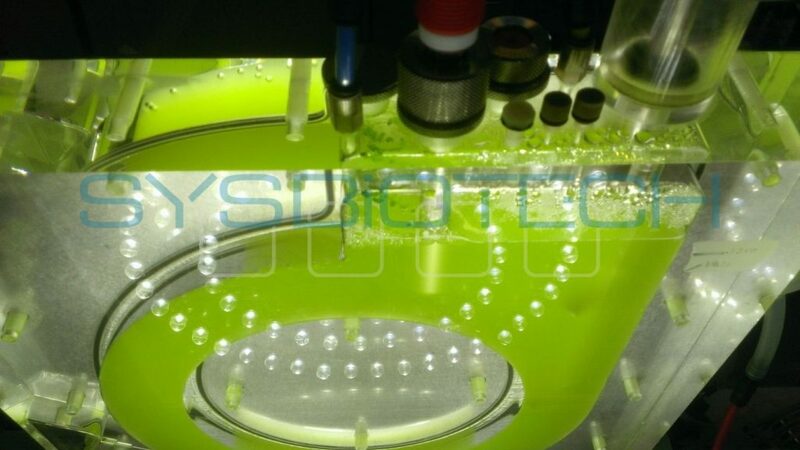 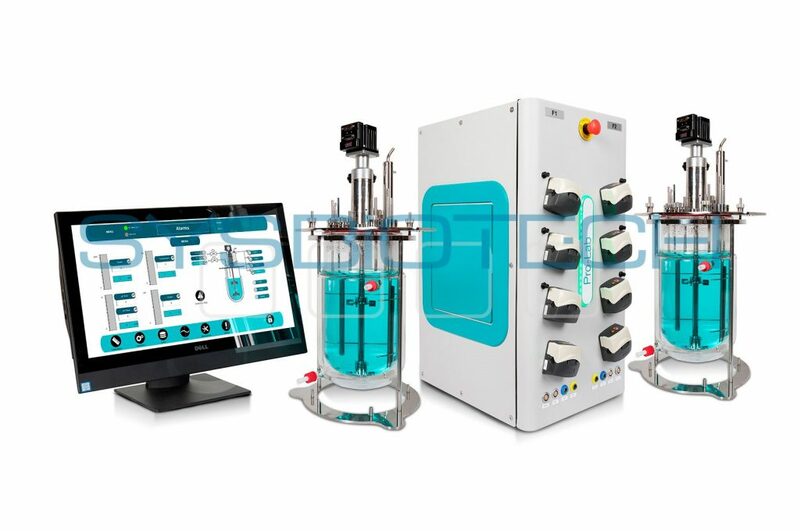 Sysbiotech laboratory scale fermenters and bioreactors were developed with strong emphasis on versatility and quality. 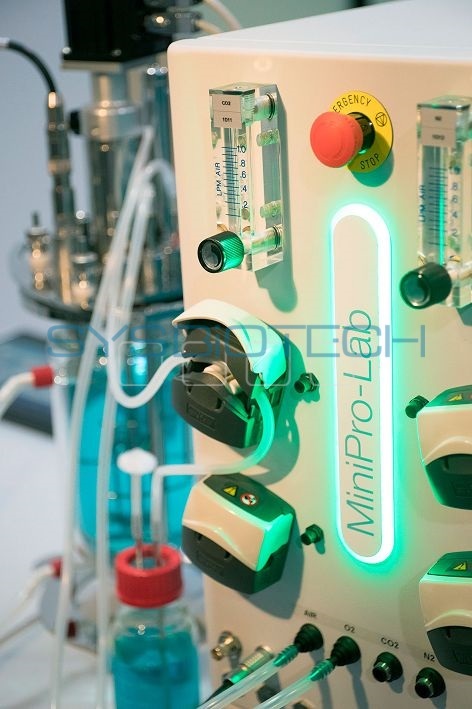 Available in volumes ranging from 250 mL up to 10 L, in glass or disposable plastic execution, they can be used for cultivation of bacterial, cell, or yeast/fungi cultures. 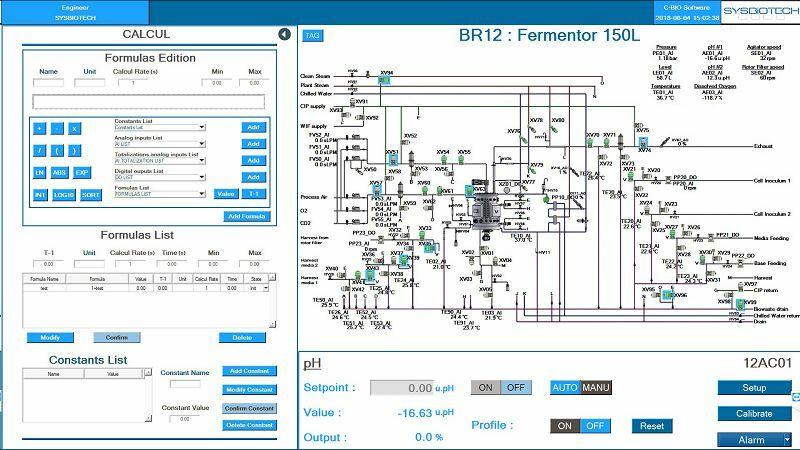 All fermenters and bioreactors comply with GMP rules and are operated by a powerful controller designed according to industrial standards of automation.